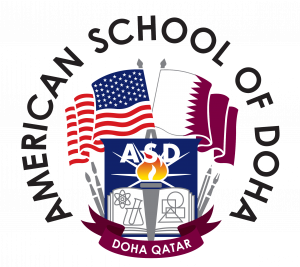 In 1988, the American School of Doha (ASD) originally named the American International School (AIS), opens its doors to Grades 1 through 5 in a small villa in Doha. 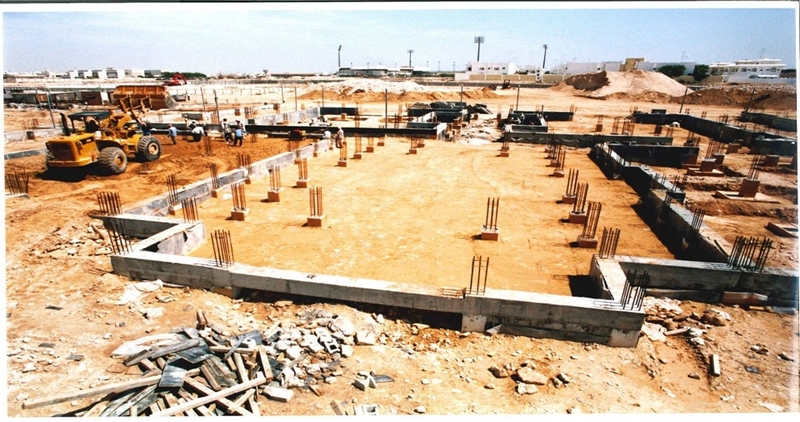 In 1990, AIS moves out of the small villa and into a new purpose-built campus, offering classes up to Grade 8. 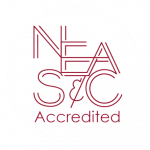 In 1994, AIS earns accreditation by the New England Association of Schools and Colleges (NESAC). 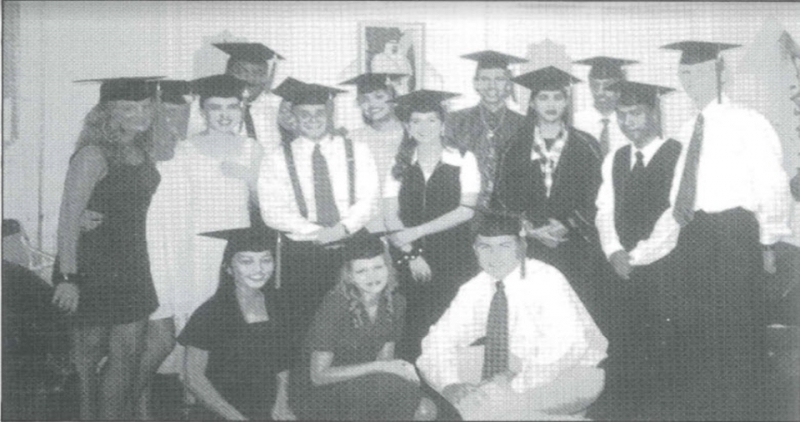 In 1996, AIS has its first graduating class. 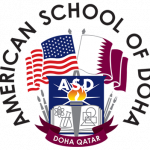 In 1997, AIS changes its name to the American School of Doha (ASD) and enrollment reaches 500 students. 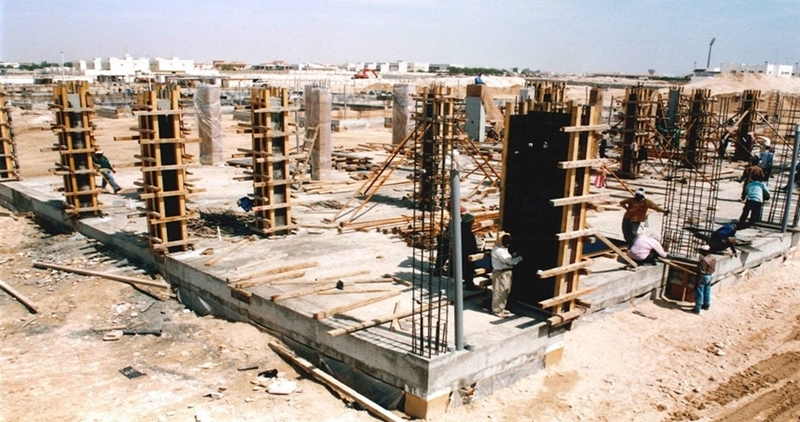 In 1998, the new ASD campus opens in Al Bustan. 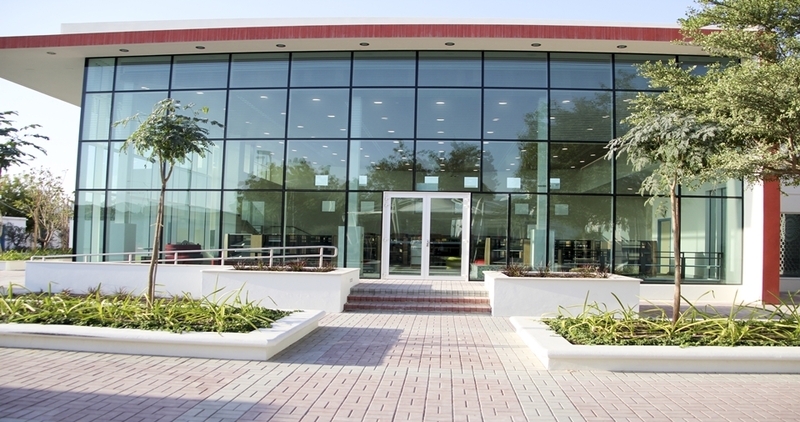 In 2007, ASD expands again and opens a new Middle School/High School campus. 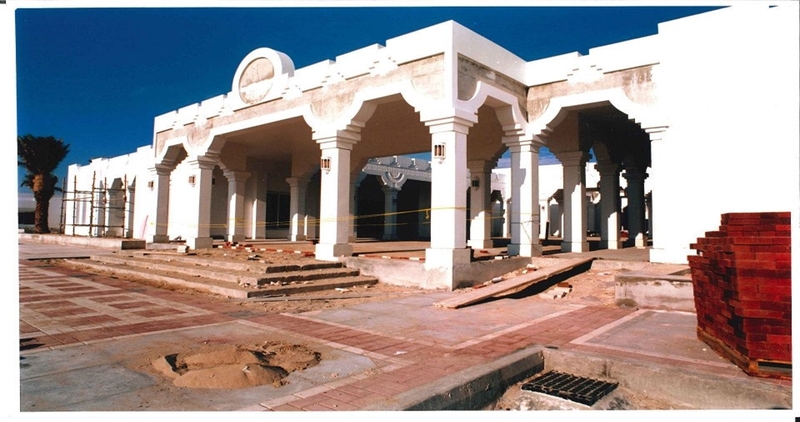 In 2017, ASD finalizes the Campus Improvements project, a four-year project that included the building of a new Elementary School Library, Learners Pool, and Gym, along with a new Middle School/High School Gym and Middle School Science wing. 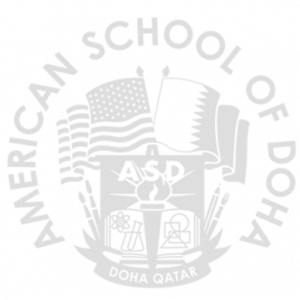 ASD Pre-Kindergarten through Grade 12 enrollment reaches 2,250 students. 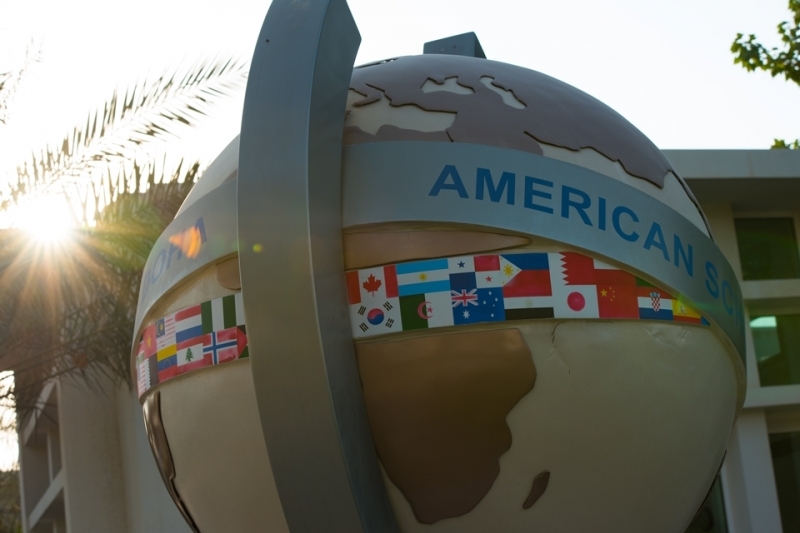 This year, the American School of Doha celebrates 30 years of trusted community excellence. 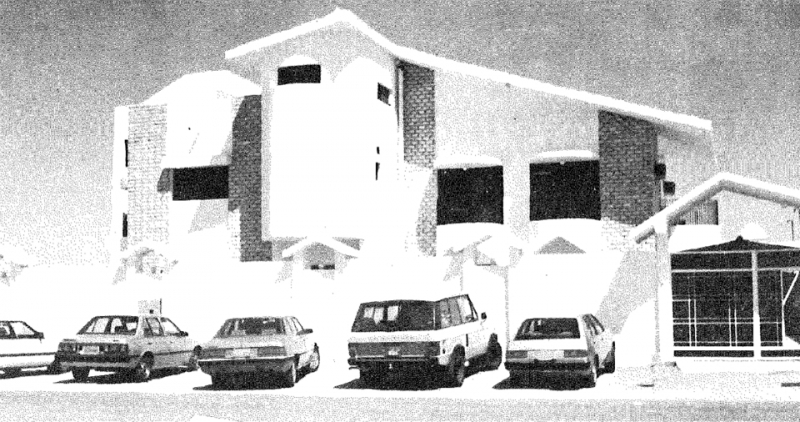 In 1996, AIS has its first graduating class. 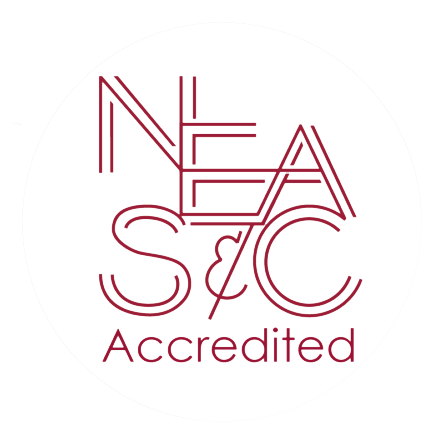 Congratulations Class of 1996!